Drugs and alcohol are causing your life to spin out of control. You finally made the brave decision to seek treatment. While the decision to change your life for the better is a relief, you probably have some anxiety about what comes next. Of course, you have questions. How long will I be in treatment? What will drug treatment be like? How will my family manage while I get treatment? You are also probably wondering how much your treatment will cost. After all, many inpatient and outpatient drug treatment programs can be expensive. In fact, a quality inpatient program can set you back thousands of dollars. While this may seem overwhelming, it is ultimately an investment in your future health and well-being. If you have health insurance, chances are at least some of your addiction therapy will be covered. Your coverage depends on where you live and the specifics of your particular policy. Not all health insurance policies are the same. In fact, some can change year to year. It’s important that you understand your policy so you know what you may have to pay out-of-pocket. Cigna is a global insurance company serving over 86 million people in 30 countries. They have a professional relationship with over 14,000 behavioral health facilities and clinics. This means, if you have Cigna insurance, you have access to many facilities nearby and across the United States. You will want to make sure your desired treatment center is in Cigna’s network. Using out-of-network providers may not be covered or will cost you much more. Cigna offers insurance for individuals, employer-based coverage, and Medicare recipients. While there are many different plans available, Cigna tends to pay a certain percentage of your treatment after your deductible is met. These numbers will depend on your specific policy. The best way to figure out how much of your addiction therapy is covered by Cigna is reviewing your plan. Every plan is different depending on what your employer offers or what you purchased off the health insurance marketplace. Talk to your employer’s human resources department. If you get insurance from your employer, someone in human resources may be able to clearly explain your policy’s benefits. Of course, you may feel a little uneasy talking to your employer about addiction therapy services. Call a Cigna representative. On the back of your medical ID card is a phone number for Member Services. 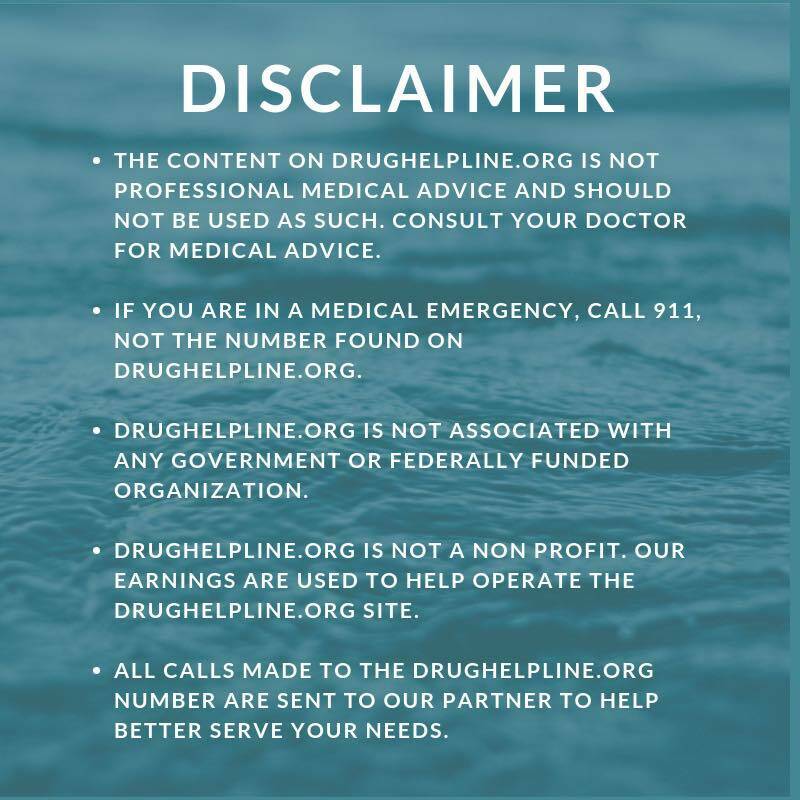 This puts you in touch with a knowledgeable professional who can answer your questions and explain what you may have to pay for addiction services. Go online. Cigna offers an online portal where you can review your insurance policy and see some of the frequently asked questions. 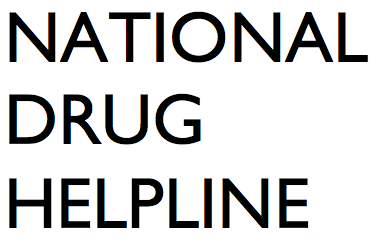 In addition, they have resources for those seeking addiction treatment. Consult with your desired treatment facility. 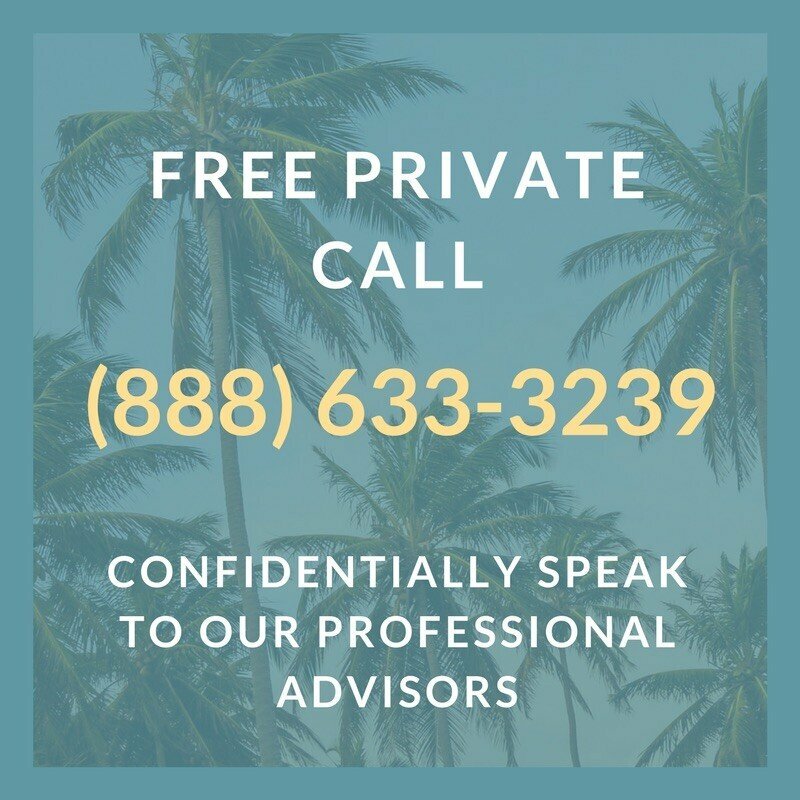 If you have a specific addiction therapy provider in mind, there is usually a number to call to put you in touch with an admissions counselor. These professionals have experience working with a variety of insurance companies and can answer any of your questions. In addition, they can see if your insurance qualifies for their services and how much it will cost you out-of-pocket. You may be a little reluctant to get treatment when you find out some of the costs aren’t covered by your insurance provider. While it may be stressful trying to figure out how you will come up with the money, don’t let it be the barrier keeping you from changing your life for the better. Some treatment facilities offer sliding-scale fees or scholarship programs. In addition, payment plans are often available to ease the financial burden. Remember, getting help for your drug or alcohol problem is an investment in a happier, healthier future.